Use this ‘Income Statement 1 Year’ to shows revenue and expenses over a period of one year. An income statement, also known as a profit and loss income statement, shows revenue and expenses over a period of one year. Along with the balance sheet and cash flow statements the income statement is one of the three basic financial statements. 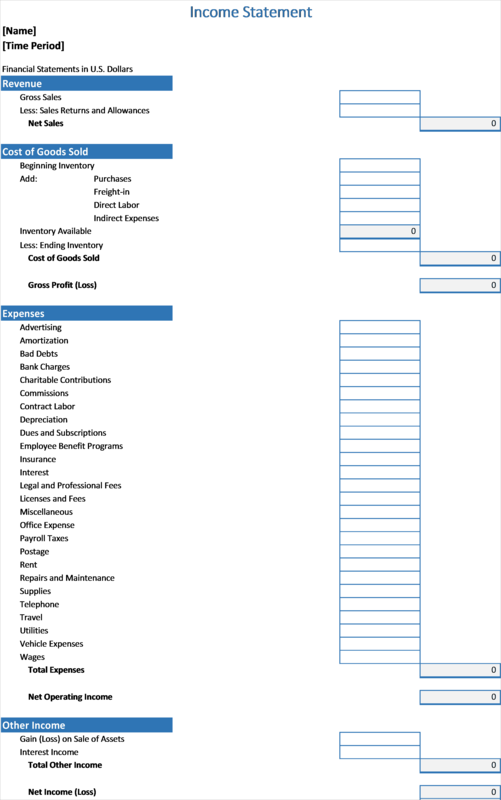 Use this template to create an income statement to show your profit and loss. …with this Profit and Loss Income Statement Excel template you will be adding an essential tool to help you know what’s going on in your business and enable you to ensure regulatory compliance. 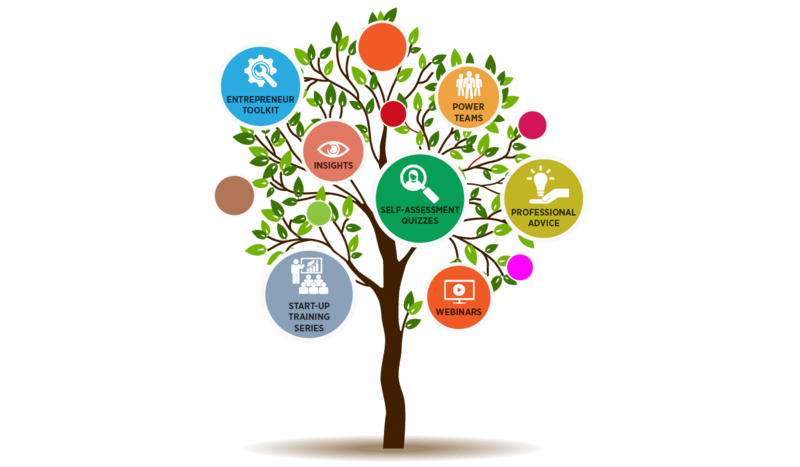 …with this sleek well designed Profit and Loss Income Statement, there is no need to worry about layout or formulas, as we have taken care of all of this for you. …to shows revenue and expenses over a period of one year. This Profit and Loss Statement is ready for you to start using right away!